Our American Network - Why Would 6 Frat Boys Carry A Student With Cerebral Palsy Up A Mountain? 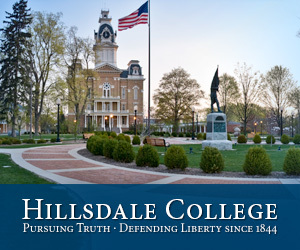 Why Would 6 Frat Boys Carry Student With Cerebral Palsy to Top of Mountain? Why Would 6 Frat Boys Carry A Student With Cerebral Palsy Up A Mountain? 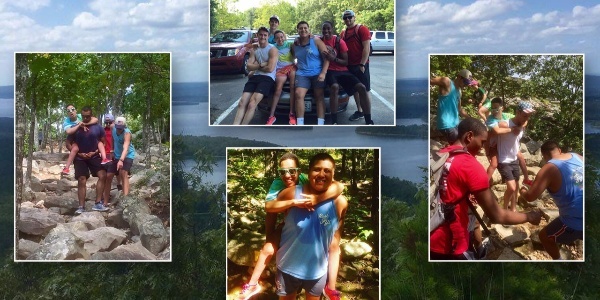 Why would 6 fraternity brothers from the University of Central Arkansas take turns giving piggy back rides to DeAsia Romes (who suffers from Cerebral Palsy) to the top of a mountain? We speak with DeAsia and fraternity brother, Benjy Richards.